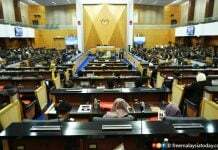 KOTA KINABALU: A PPBM assemblyman has called for an emergency motion at the Sabah state assembly today to record the state’s support for the constitutional amendment bill which was shot down in the Dewan Rakyat recently. 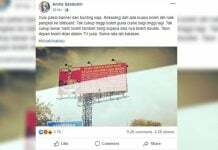 Masidi Manjun (PPBM-Karanaan) said all assemblymen should unite to support the proposed amendment to Article 1(2) of the Federal Constitution, saying criticism over it was more on semantics. “We are swayed by semantics, talking more about politics instead of doing something good for Sabah,” he said. He said an emergency motion would make it clear to assemblymen who speak on the bill so that they would “take into account the views of all the members of this House”. 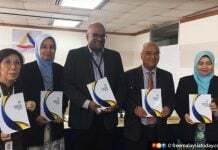 The Federal Constitution (Amendment) Bill 2019, which sought to restore the status of Sabah and Sarawak as equal to Peninsular Malaysia, was defeated at the Dewan Rakyat last week. The ruling Pakatan Harapan failed to secure the 148 votes needed for a two-thirds majority. Chief Minister Shafie Apdal welcomed Masidi’s proposal. He said the issue should not be politicised, adding he did not want progress to be halted just because of semantics. 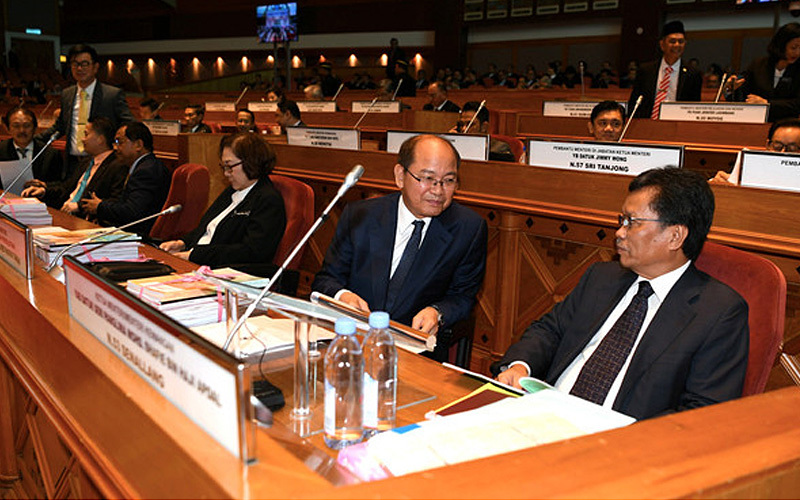 To a question by Joniston Bangkuai (PBS-Kiulu), Shafie said the state government does not believe that a parliamentary select committee was needed to deliberate on the proposed amendment. “This is a very straightforward constitutional amendment. Why do you need a committee for that simple but meaningful amendment?,” he said. Meanwhile, Saddi Abdu Rahman (Warisan-Sukau) slammed Umno’s Kinabatangan MP Bung Mokhtar Radin for being among the 59 MPs who abstained from voting for the bill. “If a Sabahan can’t support Sabah, it’s better for him to live in Malaya. 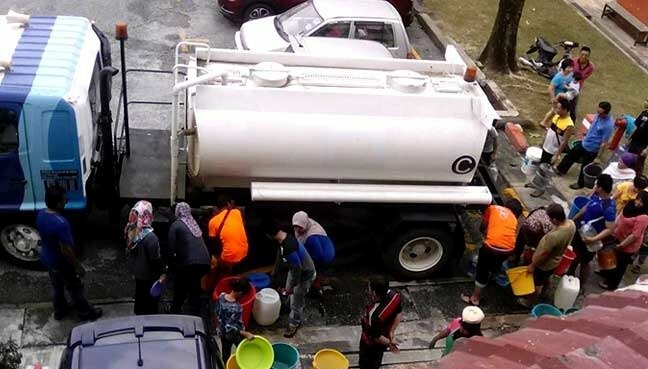 Even the (opposition) Keningau MP (Jeffrey Kitingan) and Kota Marudu MP (Maximus Ongkili) voted for the bill,” he said when debating the motion of thanks to the Head of State’s policy speech. Jamawi Jaafar (Warisan-Kemabong) urged the state Youth and Sports Ministry to organise more engagements with youths to raise awareness on issues involving Sabah rights and the Malaysia Agreement 1963.